Happy New Comics Day! Welcome to the comics Pull List, where you will find all the new releases for this week. So if you are searching for something new to read, or just want to know what’s fresh, here are some highlights! 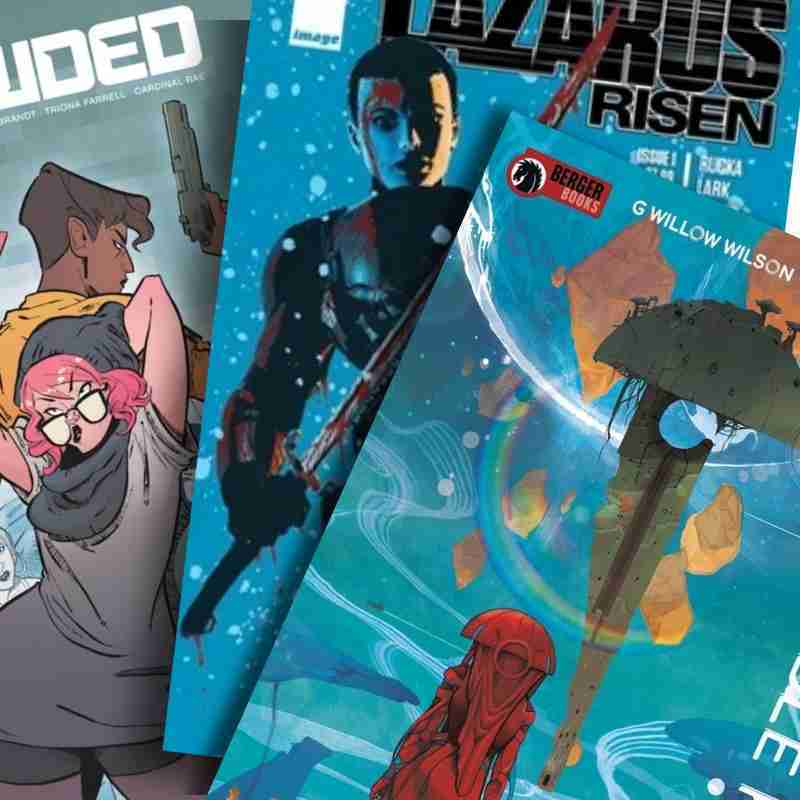 This week Lazarus returns, with the first in a whole new story arc that explores the larger world of the very topical science fiction series. 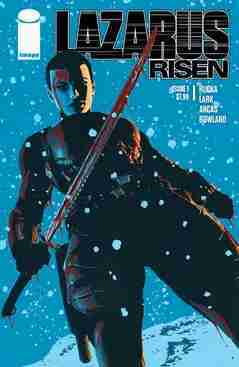 Some time ago Amazon secured the rights to Lazarus for a TV show, but they recently announced that Greg Rucka is onboard to write the series! Both Rucka, and Michael Lark will also be executive produces. If you have yet to read this series, you may want to start from the beginning before jumping in with Lazarus: Risen -but what are you waiting for? So what is G. Willow Wilson up to now, post-Ms. Marvel? 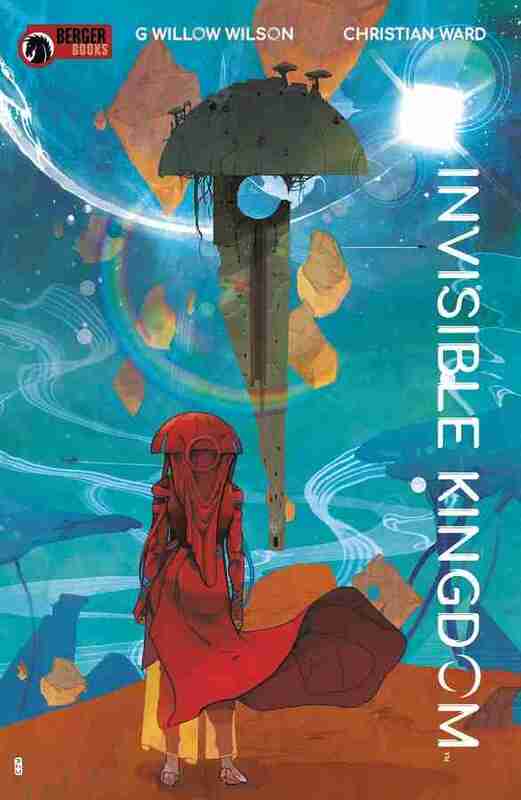 Invisible Kingdom is her brand new series that looks like it is going to knock our socks off! This science fiction epic is set in a distant galaxy where two very different women separately uncover a religious and corporate conspiracy. Wilson’s ability to create well-rounded characters is without question, and paired with the vibrant, amazing art of Christian Ward (Black Bolt, ODY-C) this one is likely to be something very special. Let’s admit it, most of us spend way too much time online, on social media or have million-and-one apps on our phones for doing just about everything. In the immediate future, the world is pretty much run on an online economy. Reapr is a crowdfunding platform for assassinations. God help Charlie Ellison, who was a normal young adult living in LA until she finds that she has a target on her back – and literally anyone could be out to get her! 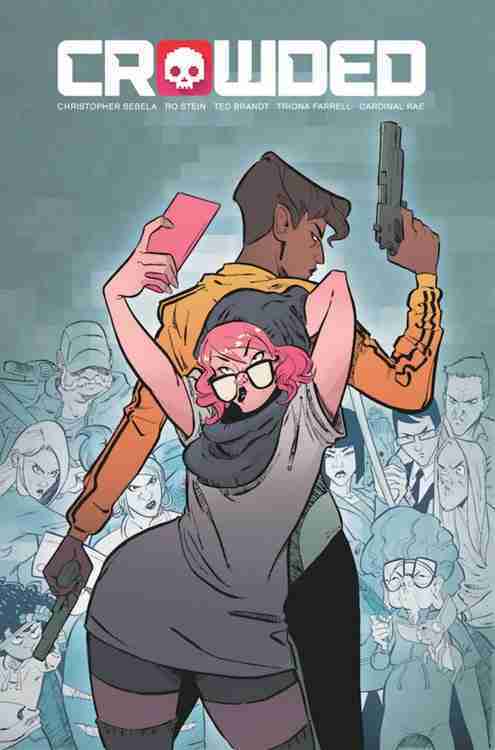 Crowded is a fun, engaging read that is out in trade paperback this week.